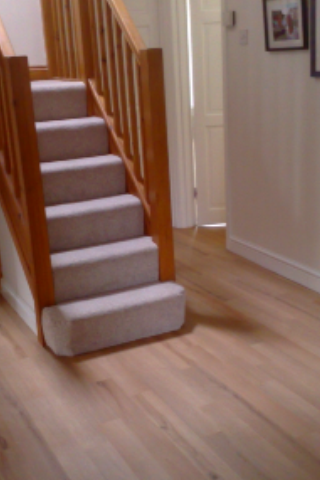 For a contemporary and practical look for your home, laminates and hardwood flooring will be what you are looking for! At Tayflor Carpets and Vinyls in Northamptonshire, we have a large range of laminate flooring and real wood flooring. Laminates are a great option for the modern home, ideal for playrooms, kitchens, diners and even main living spaces, as they are hard wearing and cheaper than the real wood option. You will find it very hard to tell them apart!